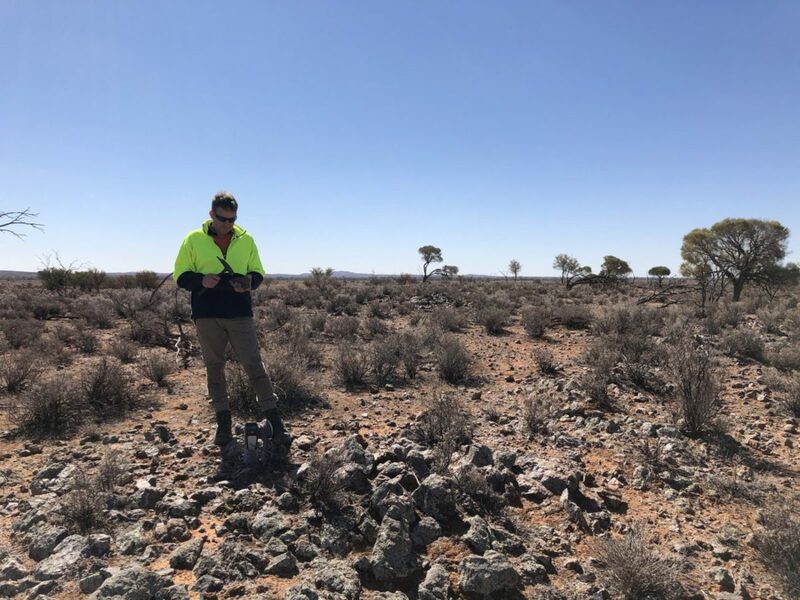 Twenty Seven Co. Limited (ASX:TSC) is an Australian explorer whose objective is to create shareholder wealth through the discovery of mineral resources. The Company is exploring for economic deposits containing cobalt, and has a portfolio of properties in NSW, SA, WA and the NT. Twenty Seven Co. Limited is an Australian Securities Exchange (ASX) listed public company (ASX code TSC).